GM TH-700R4 – MPTransmissions Inc. 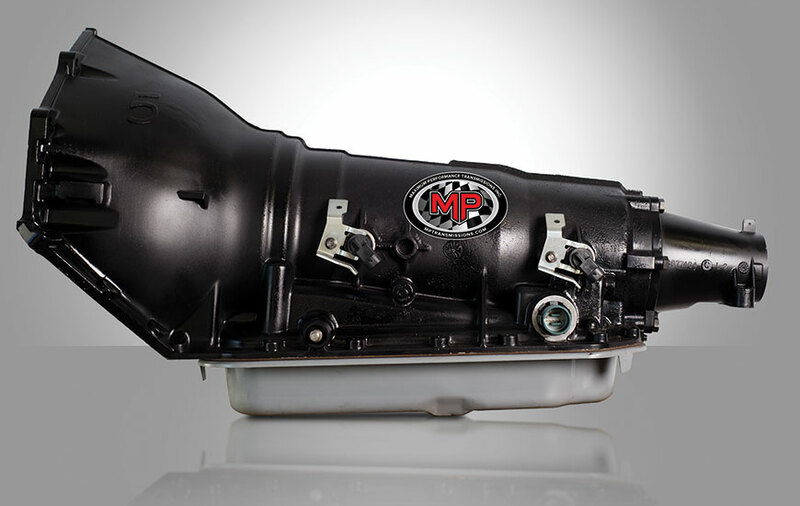 The GM TH-700R4 is one of the most popular overdrive automatic transmissions used in street rods. And why not, you might ask-they have a 3.06:1 First gear for launching from a standstill, a .70:1 overdrive Fourth for low-rpm highway cruising, and they can be built to withstand a tremendous amount of horsepower. The 700R4 was used widely on both truck platforms and rear-wheel drive car platforms. Some of the popular trucks it was used in were the Chevrolet Blazer and Suburban and the Oldsmobile 350 diesel. 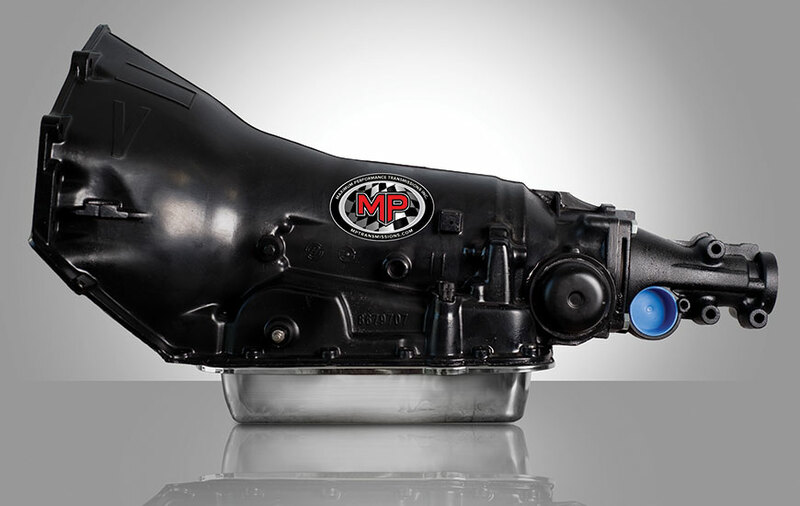 This transmission was also used in the Chevrolet Camaro, Corvette, Impala, and many others. 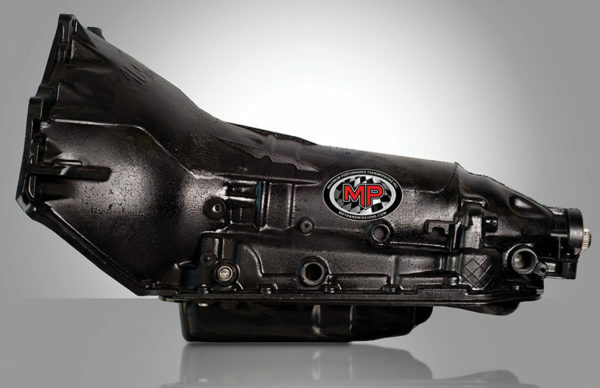 117-1201Includes: All upgrades listed above plus 300M Billet Input Shaft. Rated @ 500 HP/TQ (N2O Kits OK).